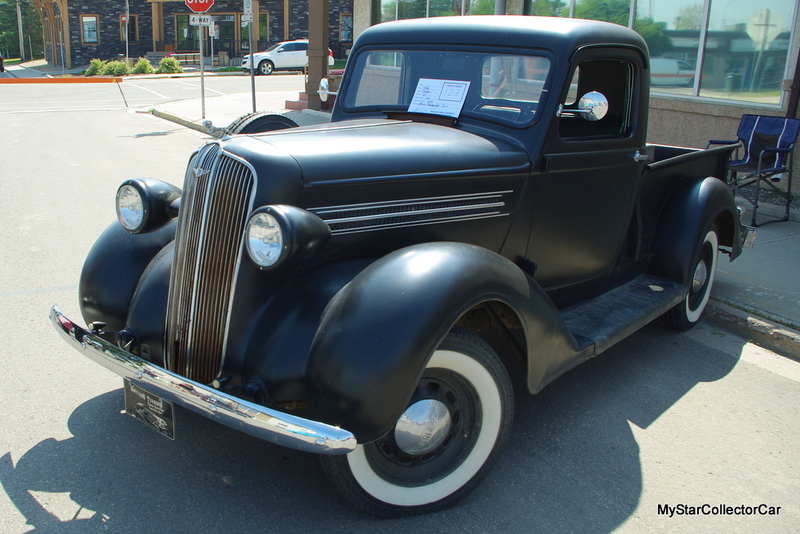 Cars and trucks from the 1930s come in three distinct forms. They’re either stock, hot-rodded or extinct. 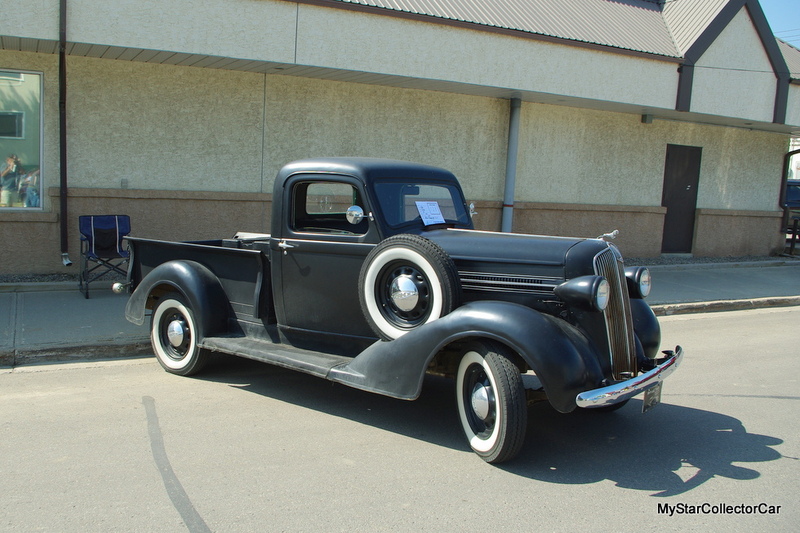 This 1936 Dodge Brothers pickup is a great example of stock and that makes this extremely rare truck even rarer thanks to low build numbers. 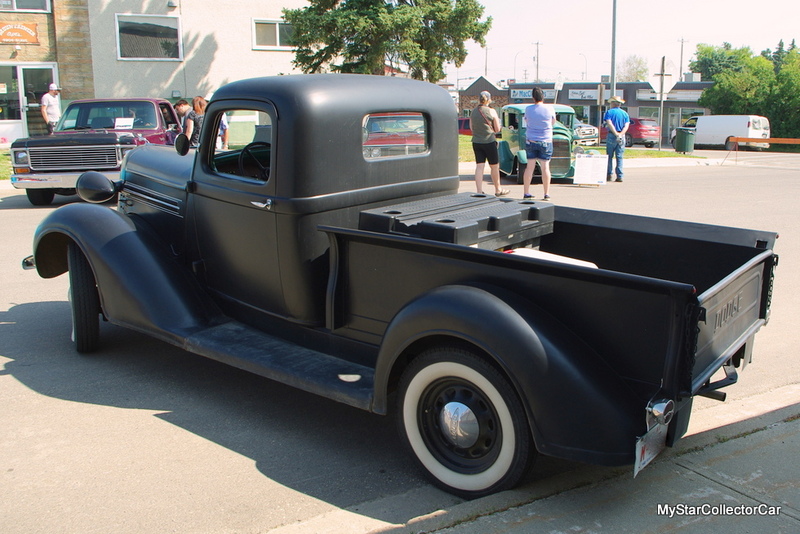 O’Neil Kirby is the proud owner of this classic old truck and he bought into the old truck philosophy in a big way years ago. 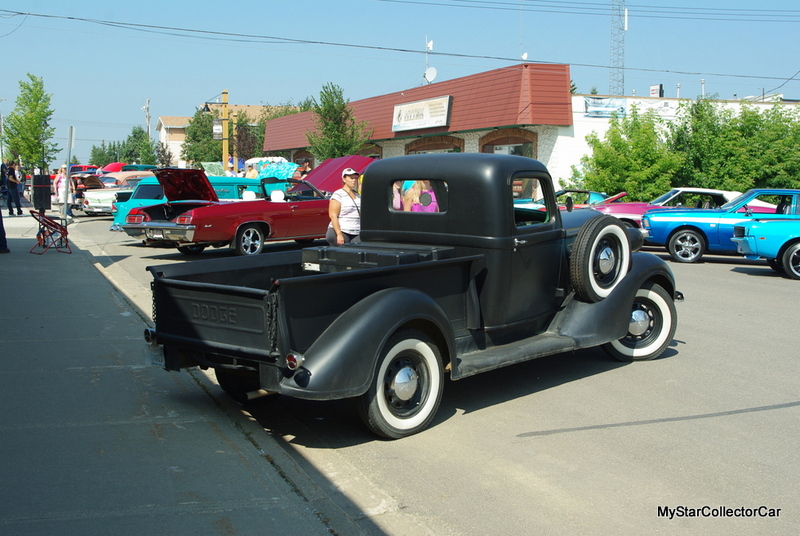 He explained how he “had a love affair with old trucks for years” so this Dodge Brothers classic was the perfect find. 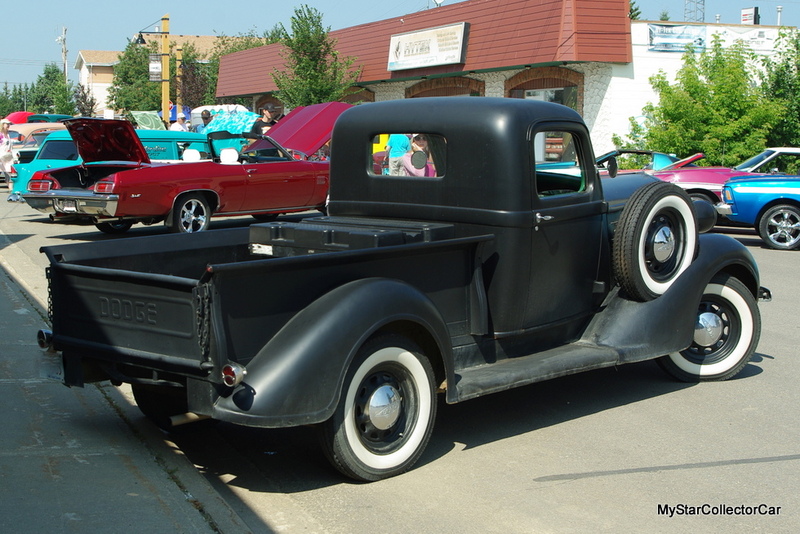 The truck was purchased new by a farmer in Havre, Montana and O’Neil explained how he “only drove it to town for groceries and supplies” so the truck wasn’t used up like many pickups were—by hard labor on the farm. 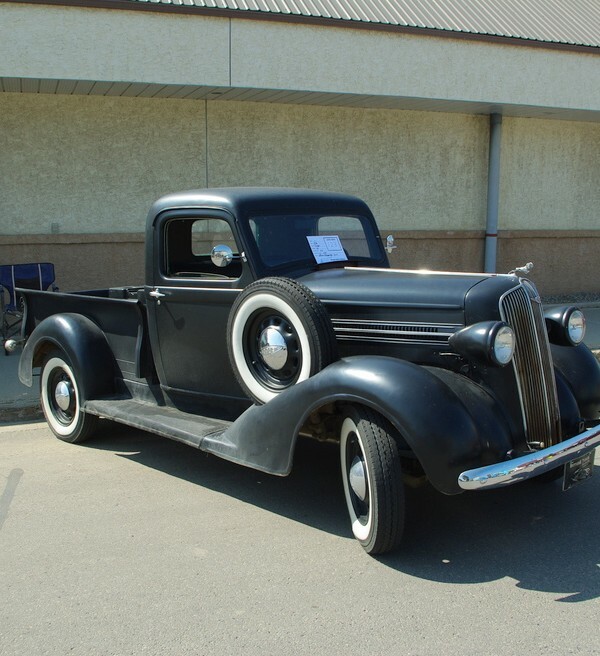 That explains why the ’36 Dodge is still around and how it only has 54,000 original miles on the clock. 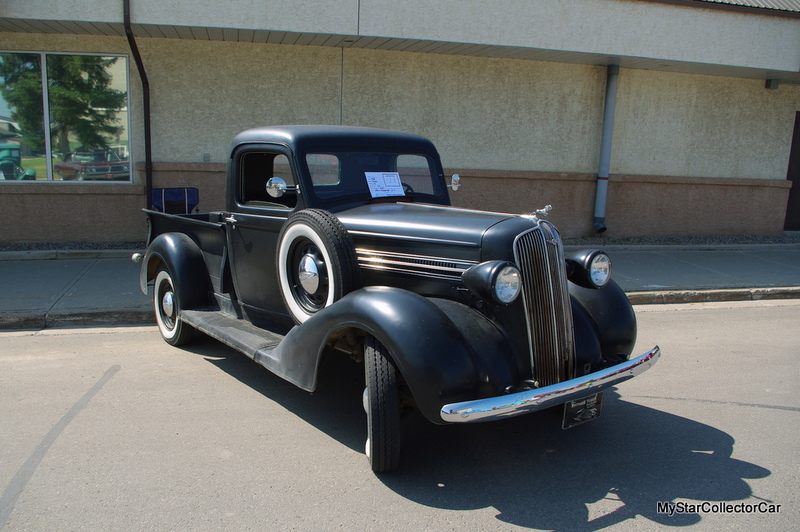 The next owner didn’t put a lot of miles on the old truck either because he used it “to haul garbage” so O’Neil put a standing offer in for the Dodge. That’s how he became the third owner of the classic old pickup. O’Neil has other vehicles but at this point in life he’s really settled into the leisurely pace of life behind the wheel of an 83-year-old truck. 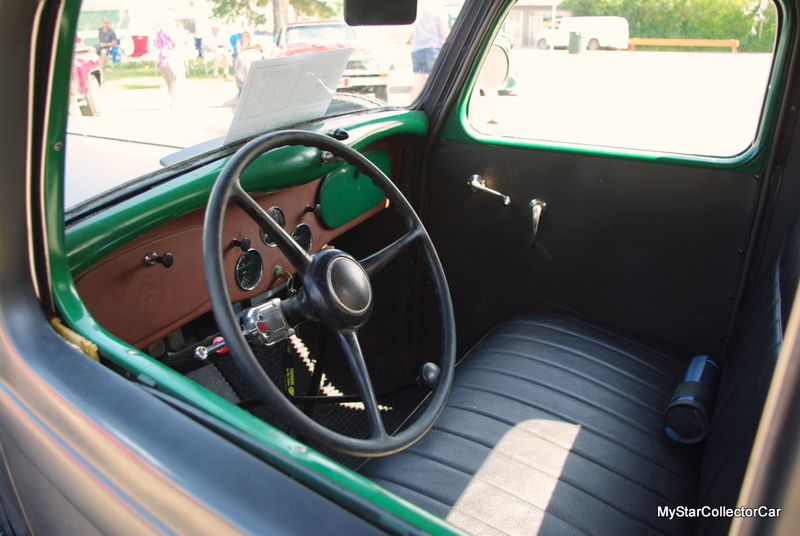 He loves how he can “hop in and go” in this truck because it’s so simple—“nothing special” to drive or work on when required. There was one modification and it was made early in the game. 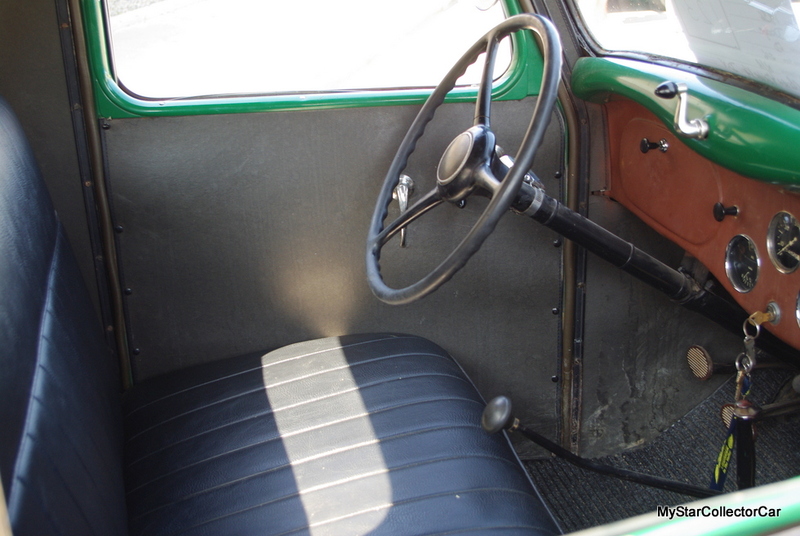 O’Neil changed out the rear end and replaced it with “one from a coupe” so the gear ratio is much friendlier because farm trucks were made to low and slow plus pull stumps when required. 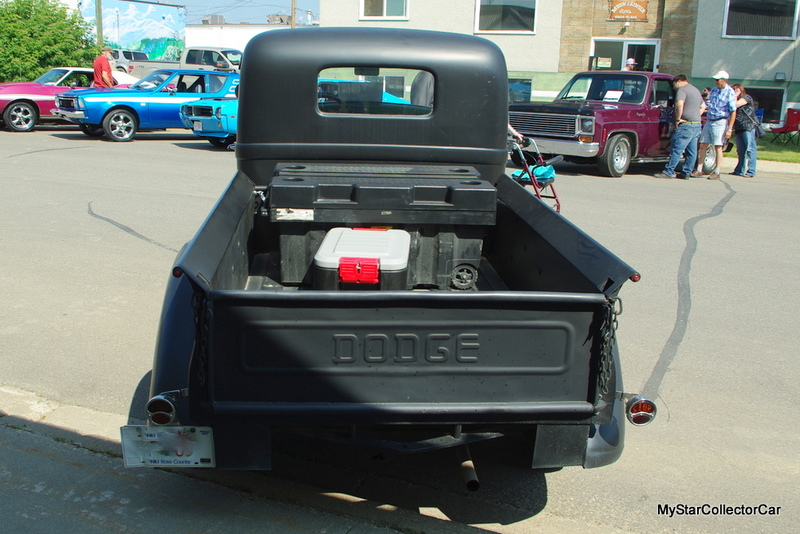 O’Neil said it “runs good at 55-60 miles per hour with the new rear end”. O’Neil also replaced the headlights with 6-volt positive ground LED units because the original lights weren’t much better than a candle at night and he’s really impressed with the upgrade. He did some basic maintenance on the truck like the bearings and he said parts “were pretty easy to find—to a degree” but the prices for the ram hood ornament and badge are off the charts in 2019. Fortunately he still has the originals. 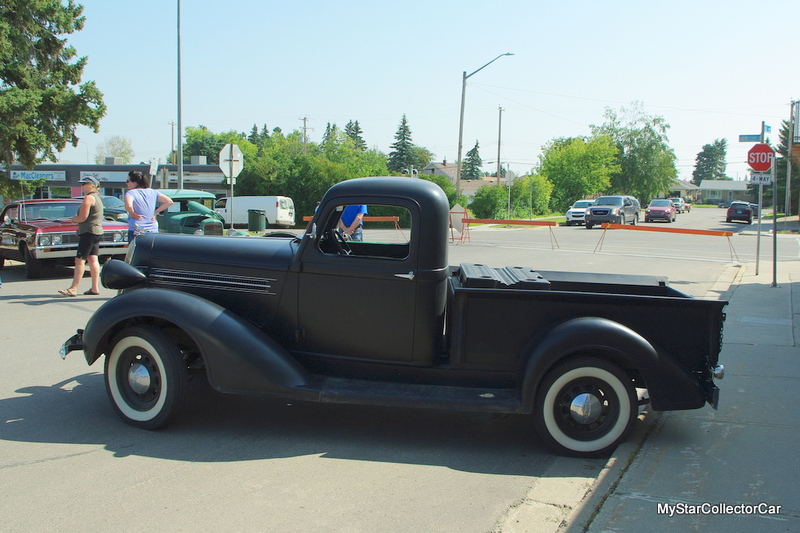 O’Neil said the truck “rides like a charm”—that’s something you rarely hear about a 30s era pickup. He uses the factory air conditioning (windshield folds out) so the truck definitely has a free flow of air. His biggest problem is the sheer popularity of the old Dodge. O’Neil bought the truck and drove it home but not before he was stopped three times in the 40 mile trip home. He can’t stop for gas without a mob around the truck and he’s had numerous offers for the truck every time he stops. There is very little chance this truck will be for sale under O’Neil’s watch. 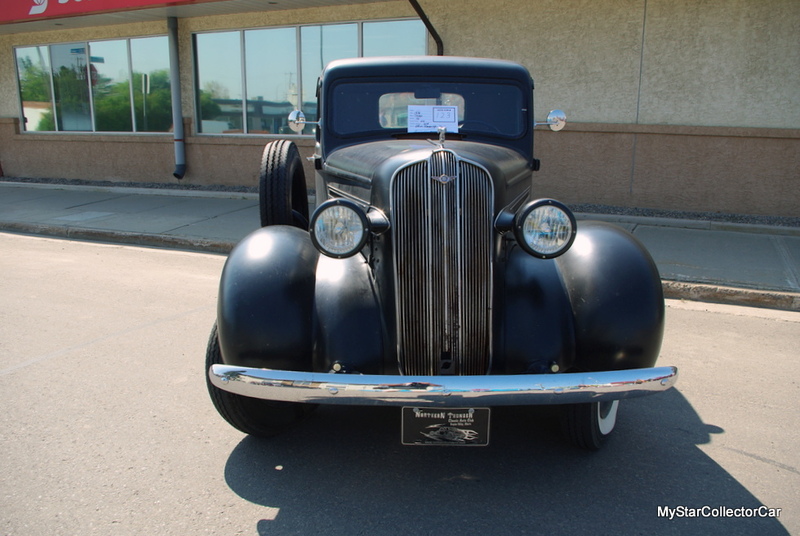 He’s enjoying life behind the wheel of a low-mileage ’36 Dodge Brothers truck and very few people can say that in 2019. The other key is the originality factor. 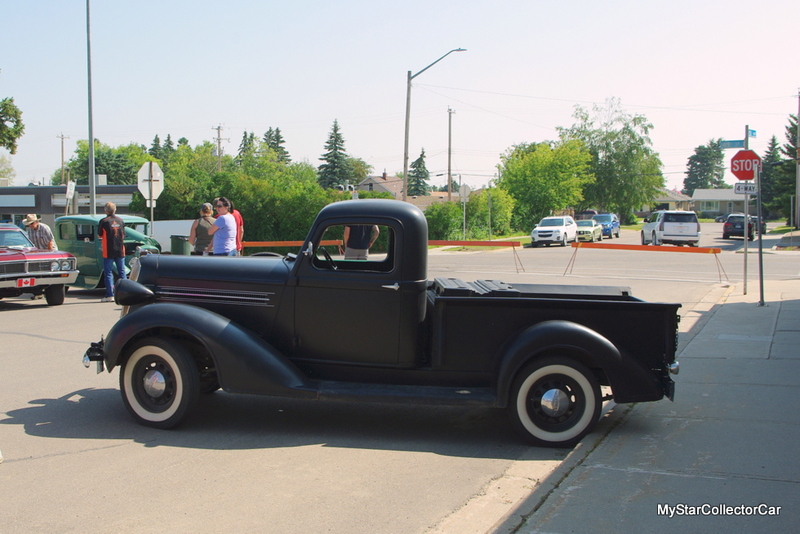 O’Neil said he’s definitely not going to “chop the roof and slam a Chevy small block in it” because he respects the history of this rare pickup. The hobby is a better place because of guys like O’Neil.